It's all in the fam! 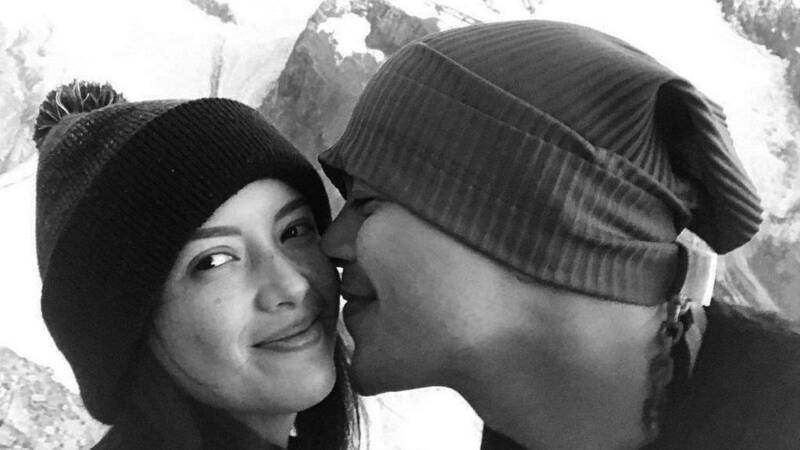 Thanks to social media, we know that John Lloyd Cruz and Ellen Adarna have been spending most of their time in Ellen's hometown of Cebu. While they've never publicly acknowledged their relationship (or Ellen's alleged pregnancy), their many pictures online might as well serve as confirmation. And it seems that Lloydie has been treated as part of the Adarna family with him being present in their recent holiday family photos!